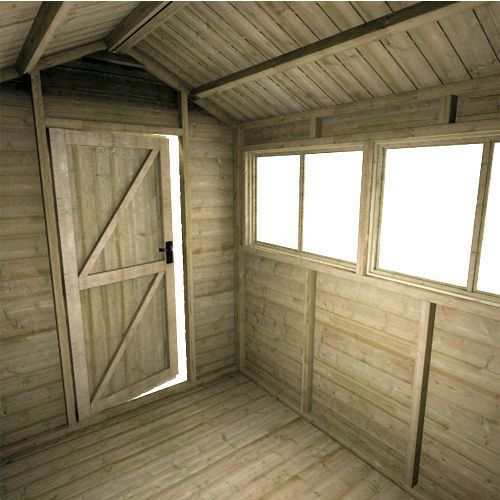 Upgrade your garden with a Tiger Elite Pressure Treated Apex - the ultimate garden shed. 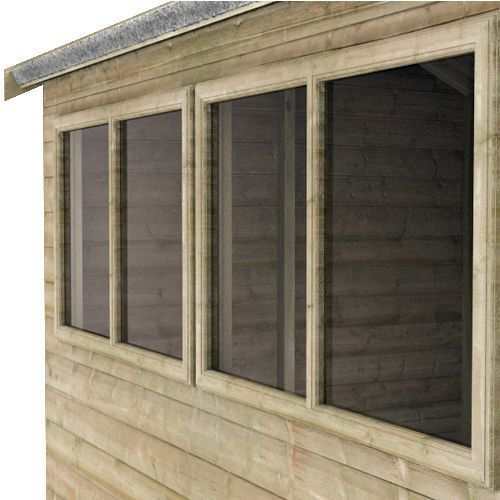 As attractive as it is secure, the Tiger Elite Pressure Treated Apex Shed will compliment any well tendered garden. 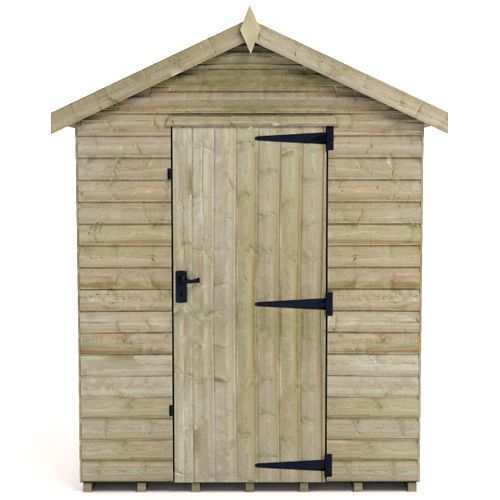 The shed is very well made, sales team were very helpful in clarifying a number of questions we had, as we ordered a bespoke version of this shed, with a double front door and an extra side door. Only reason to not give a 5, was that I think the delivery could do with reviewing. 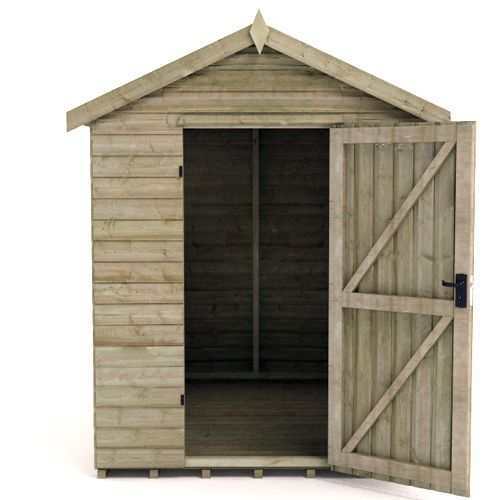 The delivery person was excellent, but there was no way he could unload such a large shed on his own, particularly with the front panel containing the double door. Fortunately I was at home and able to help, otherwise I’m not sure what might have happened. 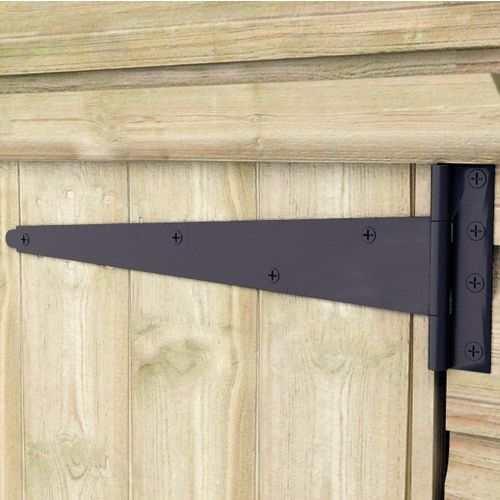 Happy with quality of shed - but had to chisel off some wood at the top of one of the walls in order for the roof to fit properly & the door handle didn't arrive with the shed - a little difficult to get in and out - it has been posted. 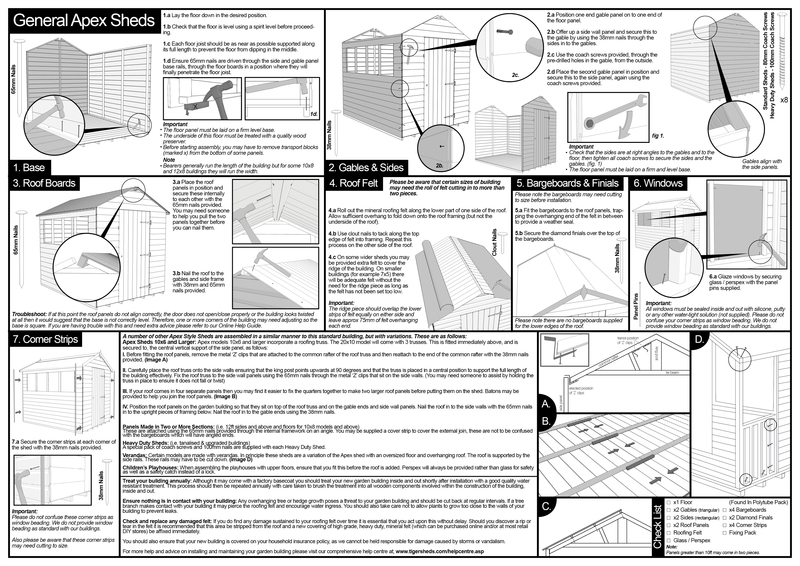 The overall quality of the build of the shed is fantastic just these 2 points which is why the 4 not 5 stars. 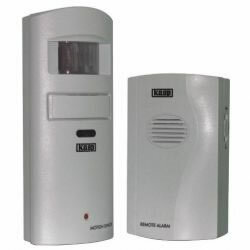 Very professional from start to finish, worth every penny. delivery was as promised and the guy was very helpful. It has taken me a long time to get round to installing the shed but I am more than happy with the results - apart from the realisation that I should have bought a bigger one. I used timber-tite green 100m ad 80m screws rather than the nails included. I need help to put the 4 sides together - just to hold the sides whilst I bolted them that took half an hour. Everything else I have been able to do myself even putting the roof on. Very good quality shed which was well worth waiting for. The delivery driver was very helpful and friendly, and the two installers were very quick and efficient when erecting the shed. I am now looking forward to applying the weatherproofing, that is once my wife and I have agreed on the colour to use!! 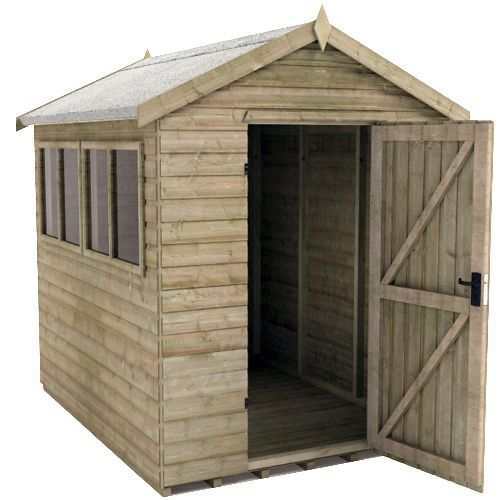 Very strong product, drawings could be a little more clear and bigger, finished shed looks great, delivery great and driver extremely helpful, overall very good experience. 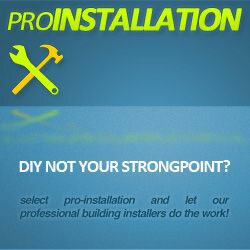 Very good quality materials used in the construction of the shed panels. My only criticism is the quality of the perspex windows which appear brittle. 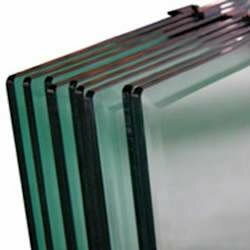 Toughened glass would be a much better substitute. 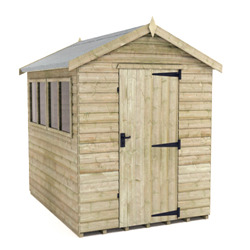 Upgrade your garden with a Tiger Elite Pressure Treated Apex – the ultimate garden shed. 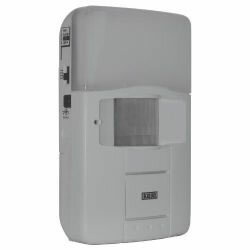 As attractive as it is secure, the Tiger Elite Pressure Treated Apex will compliment any well tendered garden. 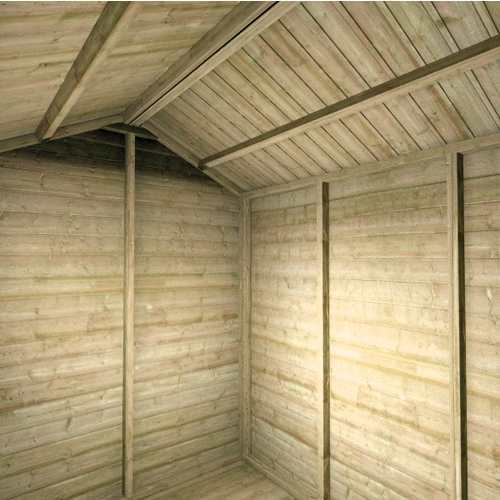 This product is a superb low maintenance building with the very best fittings available throughout. Ultra thick heavy duty framing provides fantastic strength and structure giving an incredibly rigid building for secure storage. 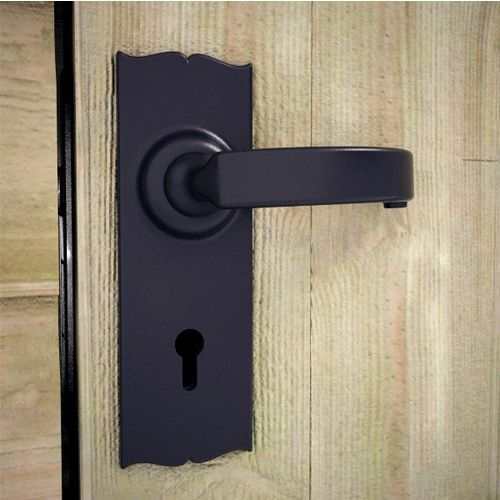 A fully braced ‘mortice and tenoned’ heavy duty door comes supplied with antique handles, antique hinges, and a three lever security lock. An extra-high increased eaves height and heavy duty green mineral felt protective roof covering secure this building’s position as the premier apex garden shed on the market .